Documents reveal ATO working hours are admittedly inefficient. ATO admits working hours inefficient after staff backlash over request to work nine more minutes. The Australian Taxation Office has admitted its working hours do not meet community expectations and are inefficient. Staff at the ATO have one of the shortest working weeks in Government but when they were asked to work an extra nine minutes a day to boost productivity, they responded with a backlash until the proposal was dropped. Documents obtained by the ABC under freedom of information laws reveal the push to extend working hours to 5:00pm — an extra 4.5 working days a year — proved “highly contentious” and was ultimately dropped to ease concerns. ATO staff have finished work at 4:51pm for many years despite management acknowledging the roster is out-of-step with community expectations and the rest of the bureaucracy. The proposal would have improved productivity by 2 per cent and was made amid protracted workplace bargaining with unions that have now stretched into a third year. “Of all the changes proposed in the enterprise agreement (EA) package, this was the one you told us you disliked the most,” ATO briefing packs reveal. Staff at the ATO have now rejected three EA proposals — the latest in December 2016 with a 71 per cent voting majority — and have not had a pay rise since 2013. They will not receive back pay. Internal briefings show ATO management may have been caught off-guard by the level of backlash. “The majority of feedback from our employees has indicated a willingness to work an additional nine minutes a day as they already work at or more than 7.5 hours and also — quite appropriately — to underpin a pay rise,” documents said. “It also satisfies the bargaining policy as a legitimate form of productivity to justify a pay rise as it is demonstrable, permanent and easily measurable. The documents show ATO management have known their working hours have not aligned “with broader community standards” for at least three years. Despite this, unions campaigned for no increase in standard working hours. The documents show the 2 per cent productivity increase would have underpinned a pay increase for staff, although this was capped at 1.5 per cent by then employment minister Eric Abetz. “The move to a [7.5 hour] day brings the ATO in line with most other APS agencies and can be used as one of the biggest sources of genuine productivity to justify other improvements in the EA,” the document said. “An increase to the working day of nine minutes per person per day can generate significant productivity – which could be used to justify other increases in entitlements, such as a higher pay rise. 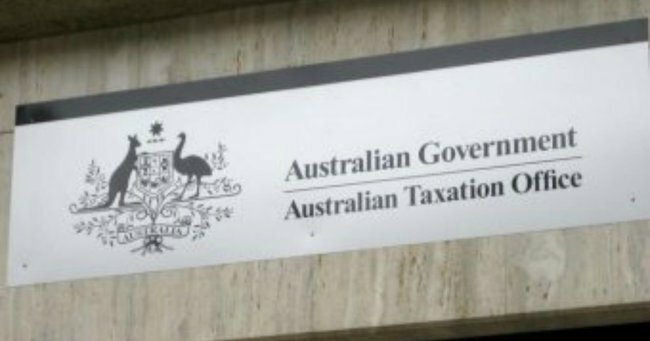 In a statement, an ATO spokeswoman said the office remained committed to reaching a good outcome for staff, the Government and taxpayers. “This includes that we meet out service commitments to the community,” she said.